It was a pleasure to have our sales and sales agents in downtown Greenville for our 2012 International Sales Meetings at the Westin Poinset in downtown Greenville, SC. 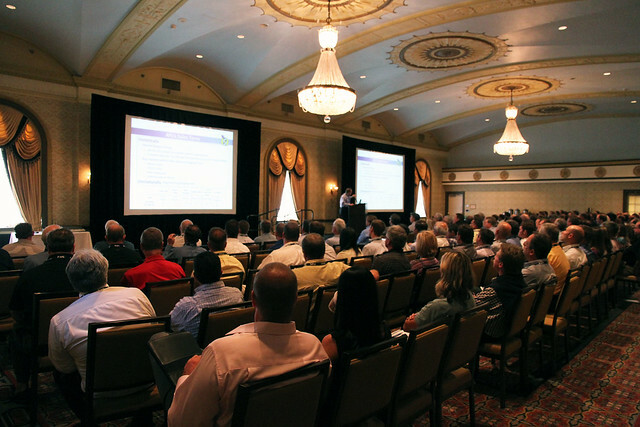 Kick-off session was held in the Gold Ballroom. View more AFL photos on .